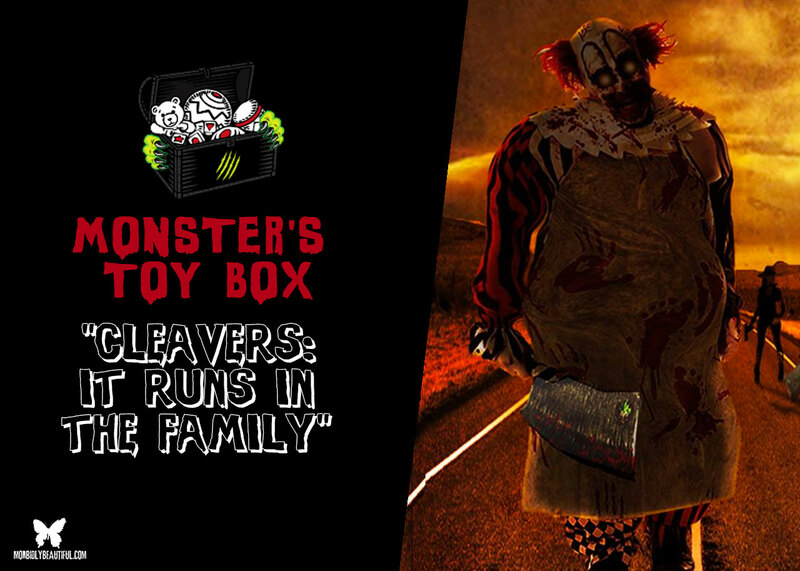 The brilliant minds at Mycho Entertainment are back — as is Cleaver the killer clown — with their newest slasher “Cleavers: It Runs in the Family”. In this month’s edition of Monster’s Toy Box, we’re focusing our attention on the ever expanding horror company, Mycho Entertainment. 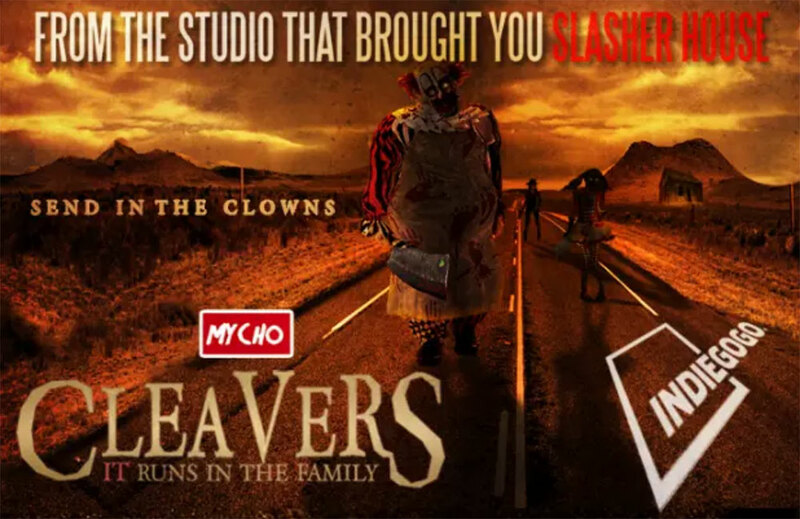 The studio that brought you films such as Slasher House and Legacy of Thorn, is once again up to no good, unveiling their newest campaign for the squeal film, Cleavers: It Runs in the Family. Brace yourself as you ride the countryside with pure evil, witnessing Cleaver’s maniacal reign first hand. The Mycho Entertainment Group, based in the UK, is owned and operated by writer, producer and director MJ Dixon, alongside co-producer and wife, Anna Dixon. The company came to fruition back in 2005, when passionate horror film buff MJ Dixon decided to take a chance and draft a script, which would eventually lead to his first major feature length film, Slasher House (2013). Since then, Mycho Entertainment has gifted its loyal followers with a multitude of highly original slashers with no signs of slowing down anytime soon. Often considered the Godfather company of micro-budget horror films, Mycho Entertainment has virtually commandeered the category, delivering some strong, intimidating slashers such as the brutal monster Thorn, the dark and demonic Hollower, and the creepy killer clown, Carlton Layton aka Cleaver. Cleavers: It Runs In The Family, is the eighth feature length film from Mycho Entertainment, which continues to defy conventional film traditions by steadily unleashing an onslaught of new and exceedingly inventive slashers. This time around, we learn more about the crazed killer clown, Cleaver, and his descent into evil — all the while unearthing some new, harrowing discoveries along the way. It’s guaranteed to be a road trip unlike any other. Currently Mycho Entertainment is running a campaign on Indiegogo to help fund their newest film, Cleavers: It Runs in the Family. If you’ve ever wanted to become part of the independent horror community, this is the perfect time to have your name become synonymous with the rapidly growing company. For just a small contribution, you can snag some really cool perks, which include DVD and/or Blu Ray copies of the new film before it’s released, HD downloads of the new film, chances to grab previous films for a very low price, producer credits, and screen used prop perks. This is the opportunity you’ve been waiting for to get your foot in the door. There’s no time like the present to help out this amazing company as they continue to grow and succeed. Mycho is currently at the top of their game and continues to flourish despite momentary setbacks circling the budget. In addition, their slasher catalogue continues develop and expand with each film produced. You can check out Mycho’s inventory on their website at http://mycho.weebly.com/. 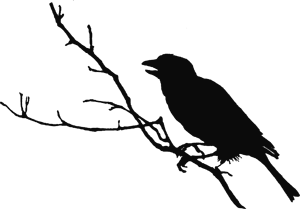 Mycho Entertainment has constructed multiple films over the last few years, all residing in the highly beloved slasher subcategory. They have provided their viewers with unrelenting character after character, giving fans a reason to cheer with each release. Creating lasting and sustaining slashers is the forte of the company and what they do better than anyone else. With new villains ready to make their debut in the Mychoverse and leave an indelible mark on the genre, MJ Dixon and fellowship are having no trouble staying busy, all the while slicing up some fun. Practical gore, talent, passion and a ton of heart make this company a mainstay in modern horror. Don’t miss out on this amazing opportunity to help out the little man and snag a few cool perks while you’re at it. Mycho Entertainment is only going to get bigger and better with each passing year. If you love independent horror, give this company a nod and help them reach and surpass their goal. There are still plenty of goodies to gobble up, so divvy up that change in your pocket and make your contribution now. As the saying goes, every little bit helps.